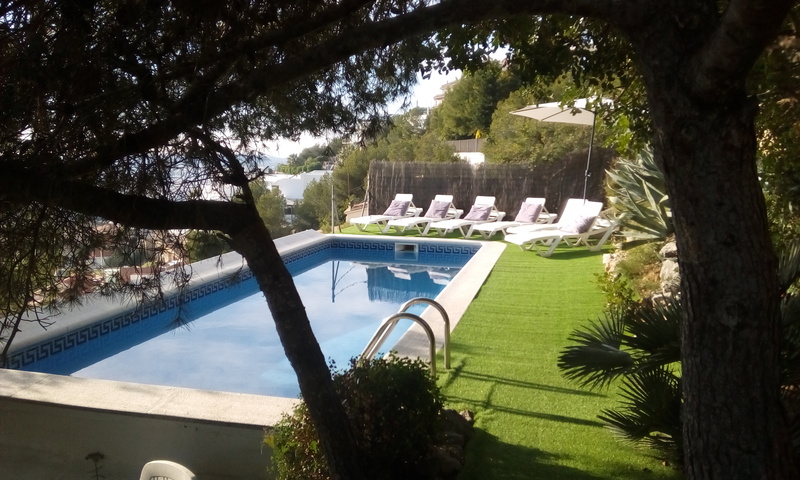 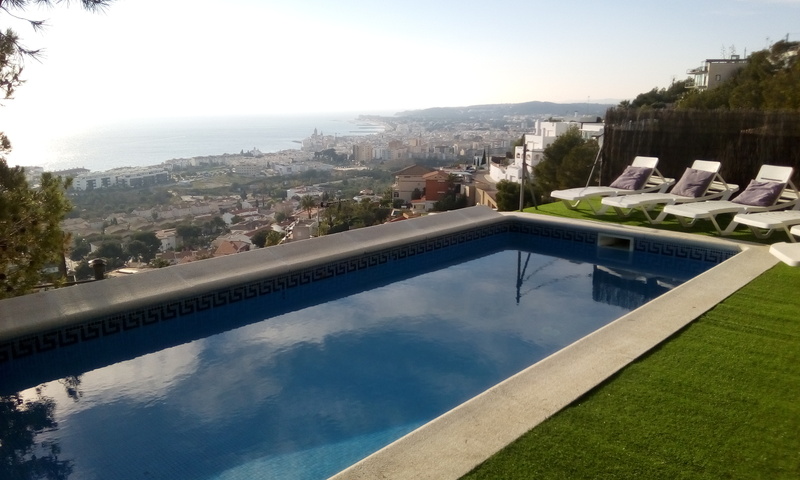 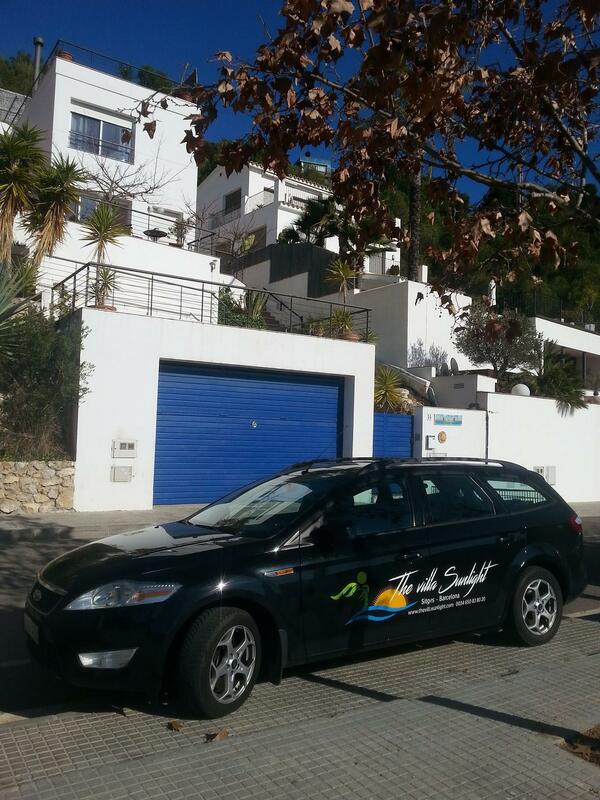 The Villa Sunlight in beautiful Sitges, Barcelona! 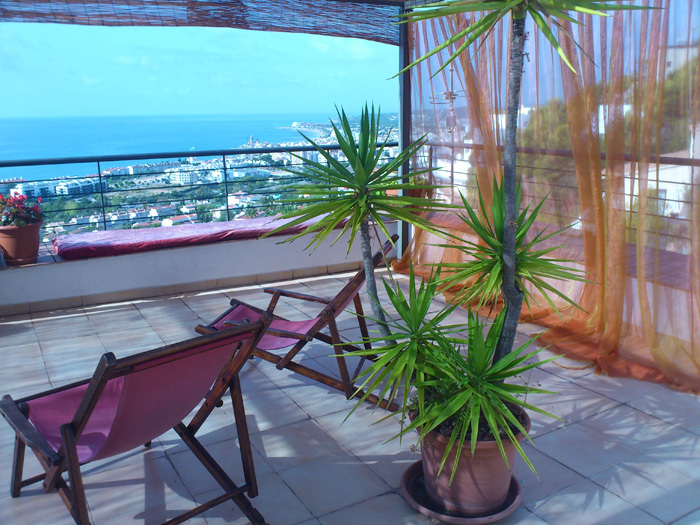 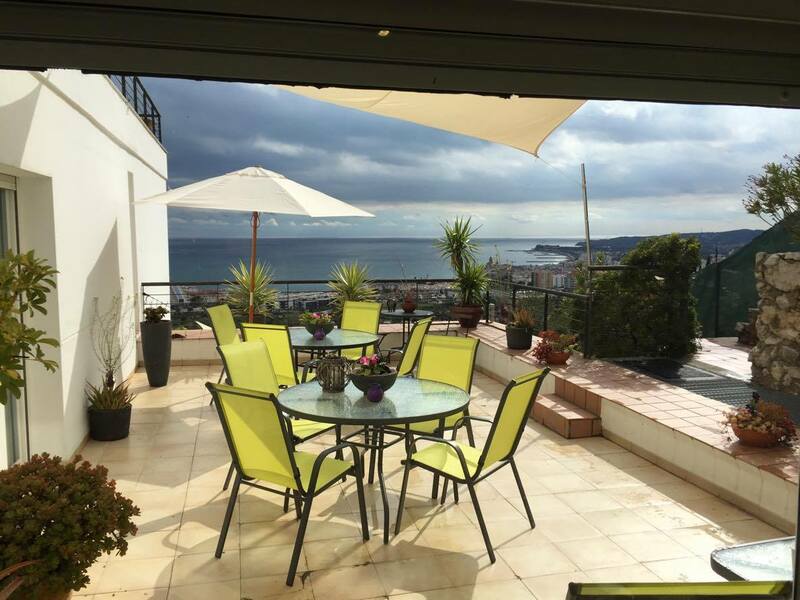 We are locaded on the hillside with a breathtaking wiev over the azur Mediterranian Sea. 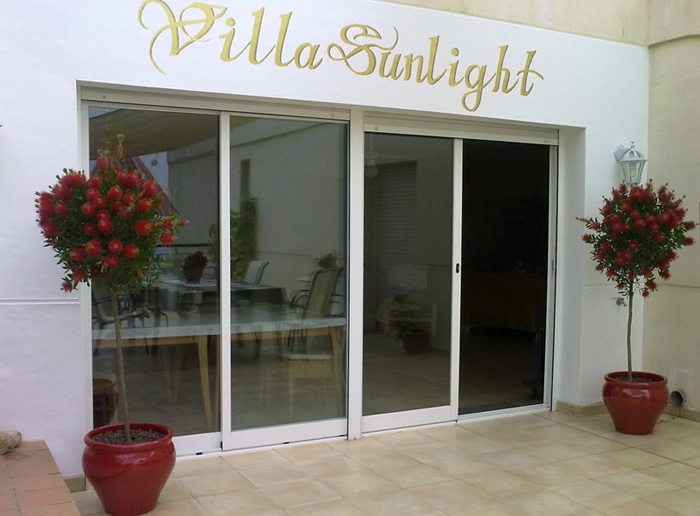 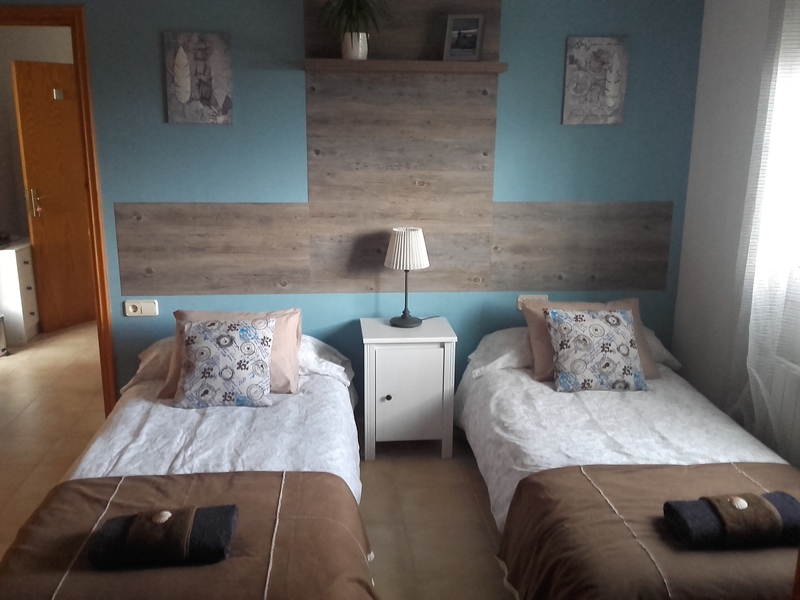 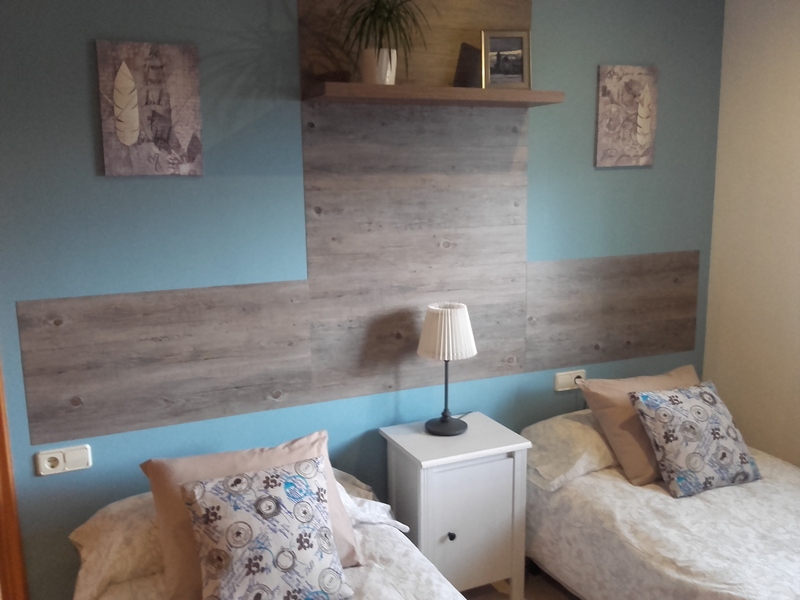 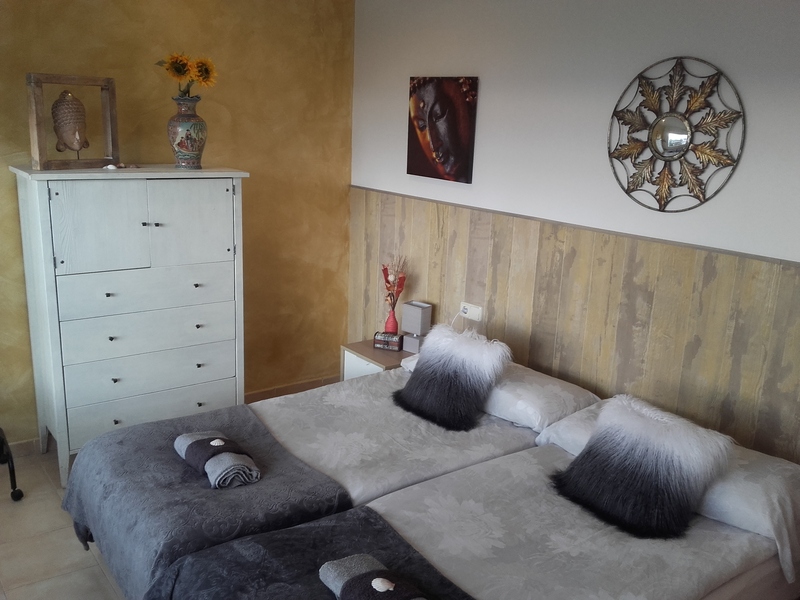 Welcome to The Villa Sunlight - Relax, inspiration and personal care!